I'm going to preface this post with a few points (1) I am in no way a child expert, therapist, or psychologist. I haven't taken any specialized classes on children. Really, my only qualification for the advice I'm going to give is that I've managed to keep my daughter alive thus far. I suppose that means something... (2) I strongly believe that every child is different and will require a different set of tactics. 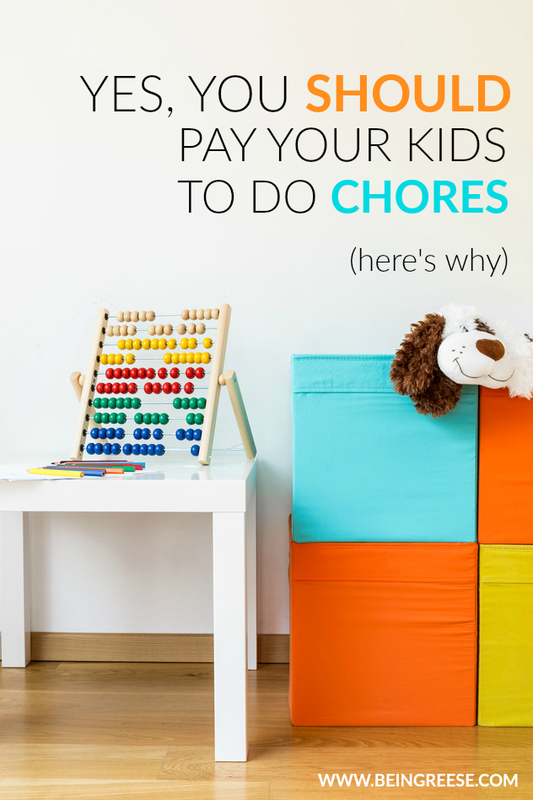 (3) Even if you still choose not to pay your kids for their chores after this post, you're still a parenting ninja. As a child, I never received allowance for completing weekly chores. Despite my lack of allowance, I still believe that I turned out fine. I'm not harboring any resentment towards my parents for not forking over the cash, (except that I never got my Barbie Dream Boat, but that's another topic). Though I have student loans still hanging around, I've managed to keep myself out of excruciating debt. I've always been incredibly frugal and resourceful. In short, money has always been fairly easy for me to manage. Still, I can't help but wonder how much more of an appreciation I would have had for it as a young child if I'd had to "earn" it? Chores teach our children real-life values at a young age. As parents, our singular goal in life is to do everything we can to prepare our them to face the world. The world that includes work, taxes, investments and real-life responsibilities. Starting your children off by teaching them importance of earning their pay is a huge part of preparing them to venture out. Basically allowance for chores is a tiny piece of a ridiculously large puzzle that parents are frantically trying to figure out. Simple. You like getting money for the work you put at your job, right? Imagine if you had spent the day taking care of your assignments, and then discovered your boss wasn't going to pay you? You be a bit peeved right? Granted, a child accomplishing chores will have no impact on the livelihood of a company, but it should still be rewarded, especially if you want it to continue. And that's the key with positive reinforcement, it's about developing continuing behavior. The other benefit of paying your kids for chores, is it teaches them how to handle money at an early age. There are literally hundreds of studies that show the same thing: teaching your children how to handle money at a young age has a POSITIVE impact on their financial situation later in life. Financial savvy doesn't just spontaneously develop. It's taught until it becomes second nature. Sometimes it's about teaching them about being more appreciative of what they already have. 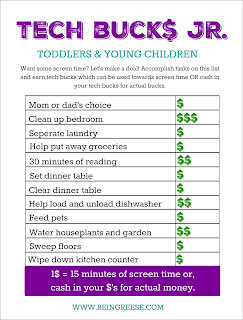 If you're not a fan of paying your children for doing chores, perhaps you could consider rewarding their behavior by allowing them "screen time." Warning: This method will probably work best if it's initiated early on. I can't see a teen being too pleased at the thought of having what was once unrestricted access to their technology suddenly cut off, or diminished. One of the ways we cut down on Little J's screen time, or time spent in front of the television, computer, tablet or cell phone, is by making sure she completes some housework and reading beforehand. Once she has sufficiently completed a few tasks, she's allotted a certain amount of time to enjoy watching t.v. and playing games. This method only works if you both adhere to following the rules. Enforcing rules can be frustrating, but it's important that you follow your own rules. Kids mirror what they see. If they see you're skirting the rules, they'll try to push them as well. 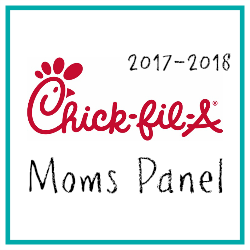 Because I believe sharing is caring, today I'm sharing some resources to help prepare your children, and yourselves for chores. 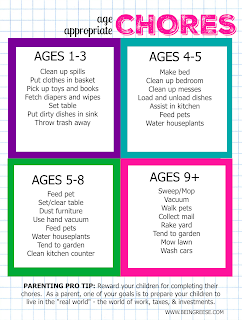 My handy guides will help you figure out which types of chores are suitable for various age ranges. Remember, everything is subjective when it comes to parenting. What may work for one kid, may not work for another, so you can adapt the list according to your child. These are just the most common chores associated with a particular age range. Each of these printables is 8.5 x 11 in, or the exact size of a piece of notebook paper. They can be printed multiple times and posted on the refrigerator, or message board for safe keeping. Secondly, I've designed two Tech Buck$ printables, one for older kids, and one for the littles. Each is designed to encourage your children to "earn" their screen time. This is a wonderful way to make sure your kids are staying on track with daily tasks and educational initiatives. I've created two printables with pre-written tasks, suitable for each age range, and two blank printables so you can personally fill them in according to what tasks you would like your child to accomplish. 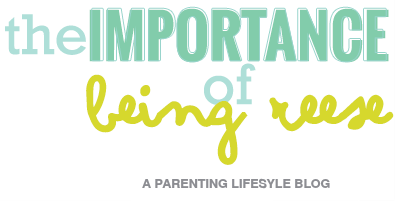 If you're looking for more parenting resources on my blog, check out some of my recent parenting articles or sign up for my newsletter to have parenting tips, tricks and advice delivered straight to your inbox! 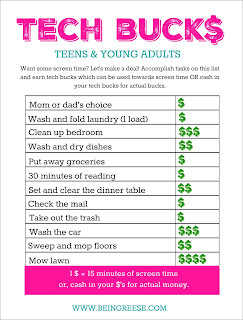 What do you think about paying kids for chores, or limited their "screen time" until they do so? Sound off in the comment section below! In the meantime, be sure to Repin the image below for instant access to these resources. I'm a teacher and I am absolutely on board with reinforcements. We, as adults, are reinforced by $$ and other products. Why shouldn't we expect the same things of our kiddos? Those tech bucks are cute! We've got totally different points of view but it was great to read yours! I earned allowance as a kid. I think it teaches how it'll be when you work as an adult. This is a great article for people with kids! 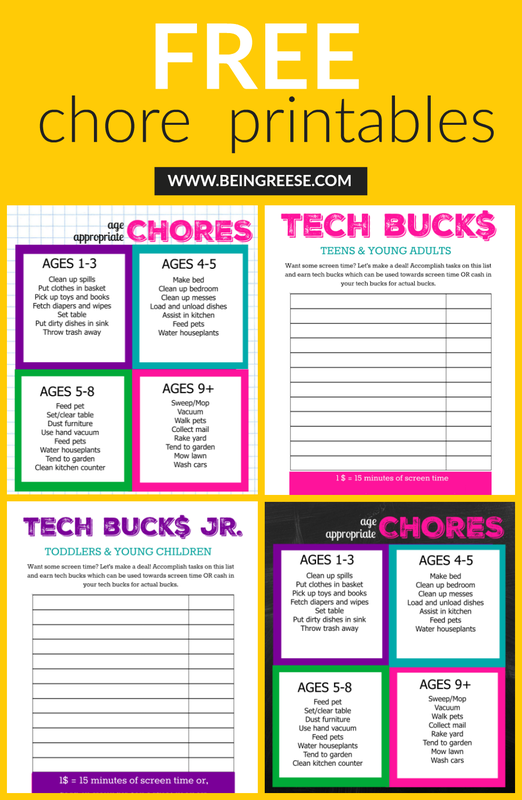 Love the free printables, mine all have chores. I have a different point of view on this, but I can certainly understand yours. So I strongly believe that kids should have a way to earn their own money. As a way of learning financial responsibility and also as a way to learning the benefits of working hard. THat being said, I also strongly believe that in order to avoid a sense of entitlement, kids should be expected to help within the family, without reimbursement. Because of these two beliefs, at our house we have a set set of chores that my kids are expected to get done daily no matter what and if they don't get them done there are consequences (such as lost screen time). However, Once their normal chores are completed, there is a list of other chores they are more than welcome to do that have a set amount of money they earn no matter what, if they do that chore. We also throw in little bonuses when they get lots of chores done that week or when they do their expected chores without complaint. This is always a hard thing to decide what to do. I love reading how other people handle it. Instilling the importance of hardwork in our kids at an early age is important. I see no reason not to pay them for helping maintain our home. I would always pay my kids for doing chores. I think it taught them a great sense of responsibility. 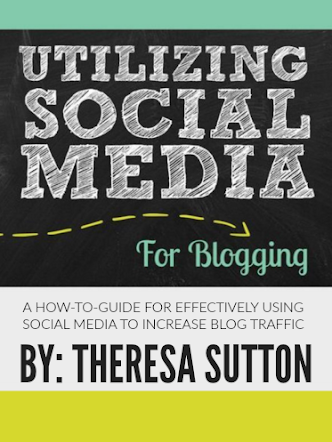 Great post here and the charts are super helpful. When our kids were growing up, the had regular chores they were responsible for each week. They did not get paid to do those chores. No one paid me to cook and clean, it was just what you do when you're part of a family. Of course they wanted money for things and they were able to earn it. We had a list of what we called money chores and they got paid to do those chores. We all survived, so that's awesome! Your printables are great! Love the printable resources here! Our kids have to do chores and they get allowance, but we don't connect the two. 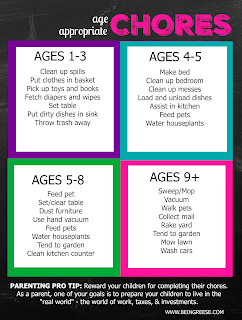 We also limit screen time, and I like the idea of screen time as an incentive for completing chores. I'm sending this article to my hubby!